Paul and Mary. 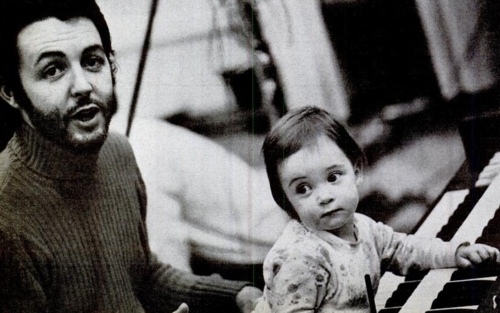 In my opinion, Mary McCartney was one of the CUTEST mga sanggol ever.. Wallpaper and background images in the Paul McCartney club tagged: paul mccartney mary mccartney. In my opinion, Mary McCartney was one of the CUTEST mga sanggol ever.